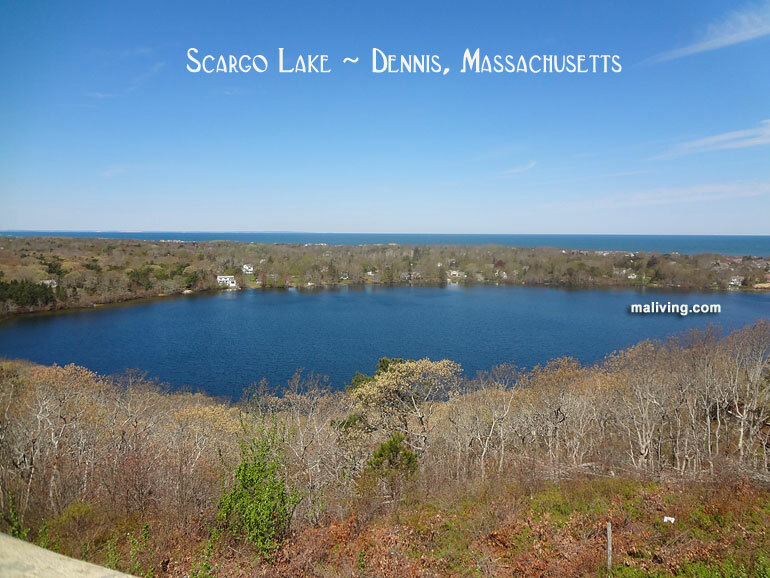 Dennis, Massachusetts is located on Cape Cod and is comprised of several villages and townships: East Dennis, South Dennis, New Boston, West Dennis, Dennis Port. The warm water of Nantucket Sound draw tourists from all over the world. Dennis’ economy is primarily based on tourism and partially supported by seafaring, with the Shiverick Shipyard at town center. Dennis is home to two golf courses: Dennis Highlands Golf Course and Dennis Pines Golf Course. The Cape Playhouse, where Betty Davis was first discovered, is the oldest summer theater in the United States. 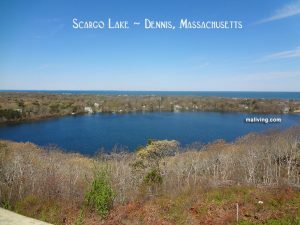 There are multiple conservation lands within the city limits.To share Dennis, Mass. photos and information with us, please contact us. Learn more about advertising in MALiving.com.